Coffee, just how Eva likes it. coffee and business… remember the coffee with the strange taste that they have to promote? Business as usual? To pretend? For the “others”? 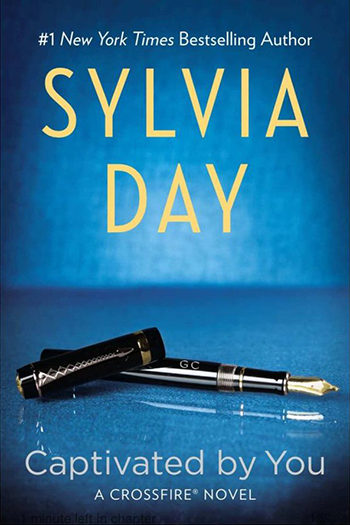 Thank you, Sylvia! How appropriate! I can’t wait until June 4th!! The picture of the coffee looks like it’s made to come across as a more refined cup of coffee/tea, as in how Eva was pitching her idea to her boss. I’ll be so happy when I finally get to read the 3rd book! I keep looking at my Nook and I see my pre-order book, keep wishing it will read NEW so I can read it! 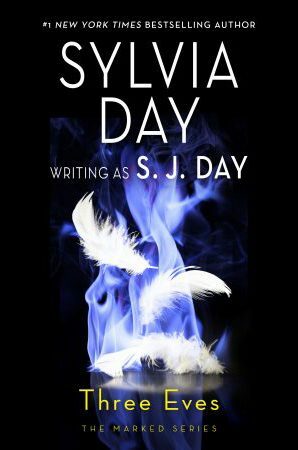 Absolutely love the characters Sylvia has built within the Crossfire series. maybe a quiet moment for them both at breakfast. Her with her coffee and him with his business section. Hey Sylvia now that you are giving us snapshots are you no longer going to publish snippets? Eva is putting long hours at work so she can get a promotion? OMG I can´t wait for this book to be released!!!!! yes I think this might be the blueberry coffee ad Eva has to come up with. Blueberry coffee being promoted in tea cups! The ad agency uses her idea! The ad that she thought up about using the blueberry coffee as tea. Let’s get down to business, We have our coffee. Am so ready for this one to be out! blueberry coffee.. i like to taste that!!! With respect to the Business section of the newspaper – I think that Gideon becomes a suspect in Nathan’s murder and his business suffers from it. Regarding the coffee- I haven’t a clue. Perhaps related to the peculiar flavored coffee -?